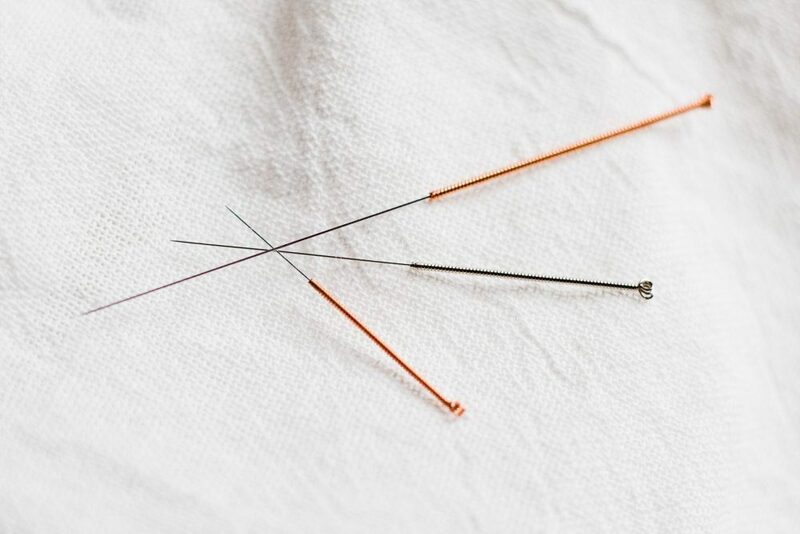 At Horizon Chiropractic we use a form of acupuncture called dry needling. The term dry needling is a ‘western medicine term’ used to differentiate from the more traditional Chinese acupuncture styles. It is the insertion of extremely thin needles into certain points, typically where there is pain or stiffness. This is highly stimulating for the nervous system and encourages the body to release certain beneficial chemicals such as endorphins (pain-relieving chemicals) and serotonin (good mood chemicals). Dry needling can be a fantastic adjunct to chiropractic care and there is more and more evidence for its effectiveness particularly with headaches, arthritis and, when used in conjunction with other therapies, for chronic low back pain.